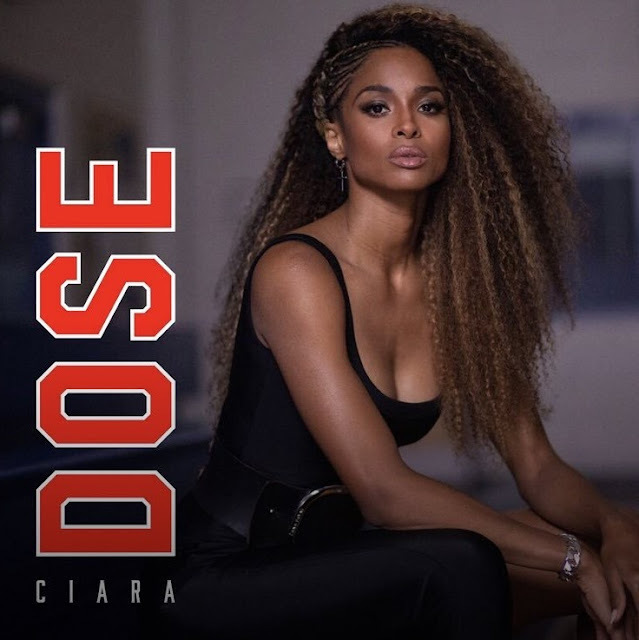 This coming Friday on September 14th, Ciara will drop her new single ‘Dose.’ ESPN has the exclusive and fans will have to tune into the network to hear a snippet every day. Production of the track comes courtesy of Rodney ‘Darkchild’ Jerkins. The track is preceded by previous singles ‘Level Up’ and ‘Freak Me.’ I’m kind of buzzed that she’s reuniting with Jerkins again as they have chemistry. However, I’m kind of baffled by where this era is going. Her team are just throwing out these songs randomly. Are we going to get an album this year? An EP? Fans want clarity as to what’s going on. As for the artwork, she looks beautiful. Very 80s-inspired, which I like.